Only one trailer worth mentioning was released this week, but it may prove to be one of the biggest movies of the year. Verdict: I think your opinion of this trailer will vary, depending on your feelings about the first one. Personally, I wasn’t a big fan of the original Thor film. It was particularly unmemorable, the way a mediocre film can sometimes be. It seemed safe and generic, which made it seem forgettable. Admittedly, the sequel looks to be more interesting, but I’m wondering why they chose such a late release date for it. November isn’t usually a place to release a tent-pole film, so I’m interested to see how “epic” it truly is. 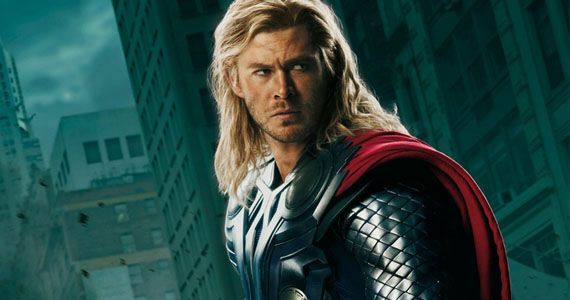 The Thor character in general doesn’t excite me, though I think Chris Hemsworth is solid as the Norse God. This time around, I’m interested to see Loki again, as Tom Hiddleston was one of the things that made The Avengers so fun.